This has been an amazing journey of goodness and hope. PS. Thank you for inspiring such a positive ripple effect. 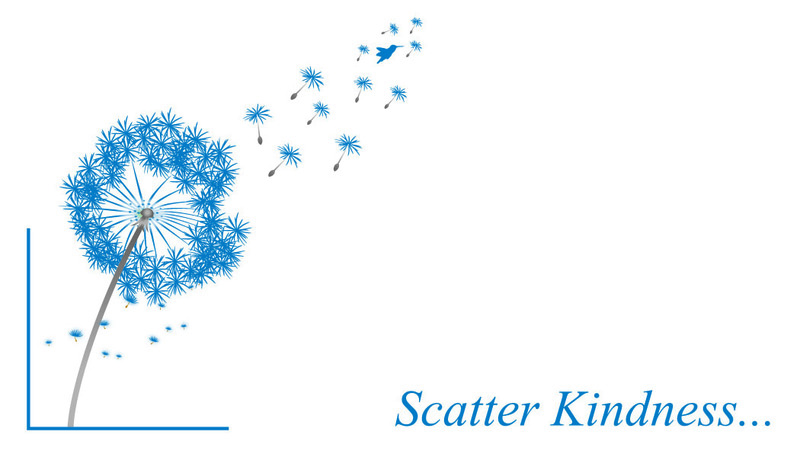 No expectations greater than scattering kindness when I started this challenge and I think we accomplished that. Thank you for being the spark. I have been enjoying your posts every morning with my morning coffee. You did a spectacular job! Thank you Donna for your thoughtful inspiration. I can’t think of a RAK without thinking of you. Well, now that is the icing on my cake. Thank you.